The number of cycles obtainable under specific operating conditions while remaining within specified allowable degradation. A cycle is defined as one complete traversal of the wiper over the resistive element in both directions. The number of hours at which a device may dissipate rated power under specified operating conditions while remaining within specified allowable degradations. Defines the precision with which the output of a device can be set to the desired value. The precision with which the output resistance of a device can be set to the desired value. The precision with which the output voltage ratio of a device can be set to the desired value. We cooperated with Setron from 2014, and it mergered with Arrow Electronics last year. Now we directly work with Arrow. Cheers! Hope this can make you know more about us and share with us your precious business chance. We sincerely hope to become your strong backup force in your path to success. Continuity is the maintenance of continuous electrical contact between the wiper and both end terminals of the resistive element. The amount of change in the output voltage, without readjustment, expressed as a percentage of the total applied voltage. The ability to withstand the application of a specified potential of a given characteristic, between the terminals and all other external conducting member such as shaft, housing and mounting hardware without exceeding a specified leakage current value. The resistance to a specified dc voltage impressed between the terminals and all other external conducting members such as shaft, housing and mounting hardware. 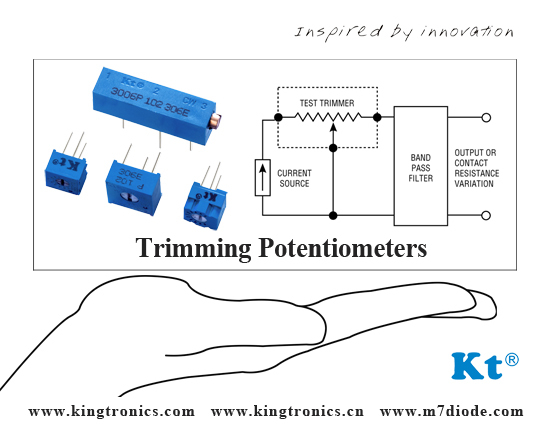 The maximum power that a trimming potentiometer can dissipate across the total resistive element under specified conditions while meeting specified performance requirements. 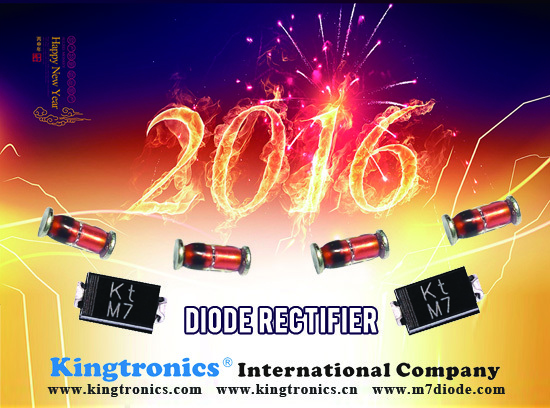 We will have a CNY holiday soon, but we have specially prepared below stock for you. Don't worry about the lead time during this period. Pls feel free to conatct us even in CNY holiday. Our sales office will be only closed from 6th Feb to 10th Feb. The apparent resistance seen between the wiper and the resistance element when the wiper is energized with a specified current and moved over the adjustment travel in either direction at a constant speed. 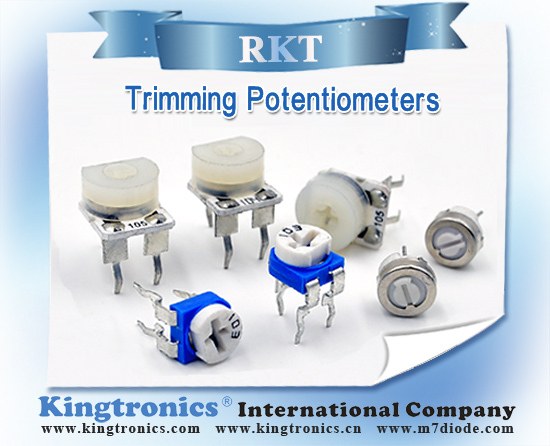 The output variations are measured over a specified frequency bandwidth, exclusive of the effects due to roll-on or roll-off of the terminations and is expressed in ohms or % of Rt. (Wirewound only) Any spurious variation in the electrical output not present in the input, defined quantitatively in terms of an equivalent parasitic, transient resistance in ohms, appearing between the contact and the resistive element when the shaft is rotated or translated. 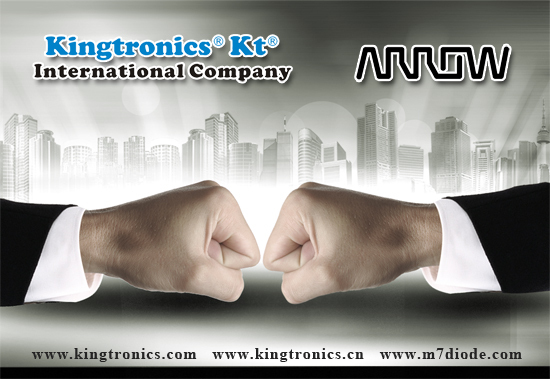 The Equivalent Noise Resistance is defined independently of the resolution, functional characteristics and the total travel. The magnitude of the Equivalent Noise Resistance is the maximum departure from a specific reference line. 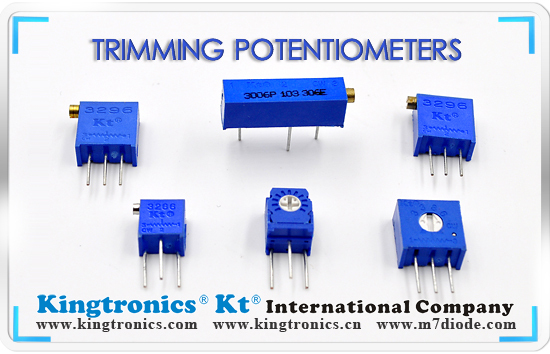 The wiper of the potentiometer is required to be excited by a specific current and moved at a specific speed. The difference between the total resistance values measured at a reference temperature of 25°C and the specified test temperature expressed as a percent of the Total Resistance. 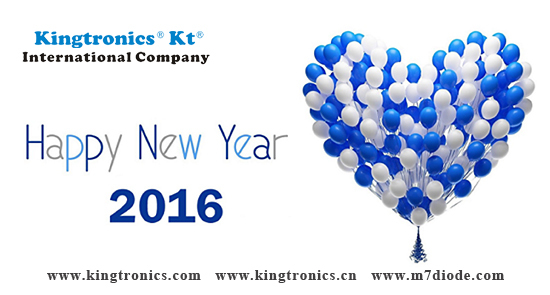 Besides, pls keep us informed once you need component support, we are always at you service, hope we win more business together in 2016. Cheers for New Year. 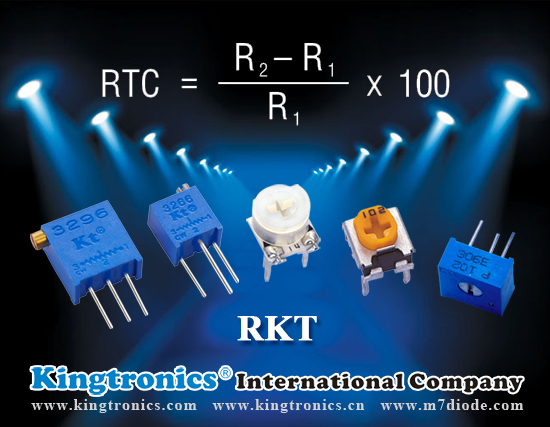 3.> Do you have related inquiries of trimmer potentiometer(cross Bourns/Vishay/Murata...)/multilayer ceramic capacitor&tantalum capacitor(cross Kemet/Vishay/AVX...)/diode rectifier(cross Diodes/Fairchild..)... welcome to check the best price with us.